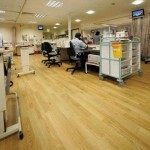 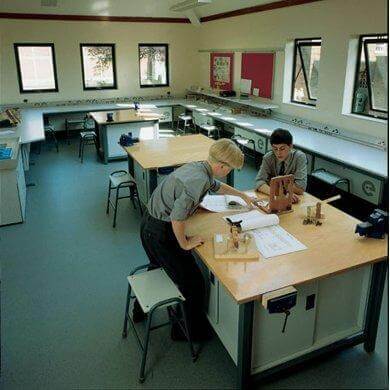 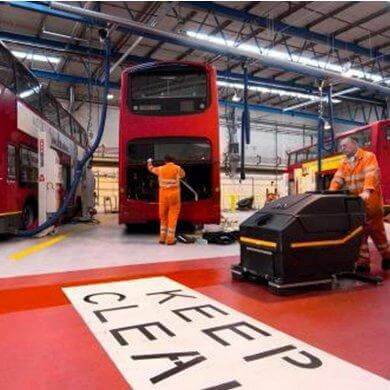 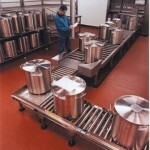 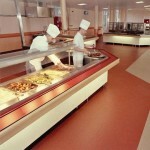 Commercial, contract & safety flooring…. 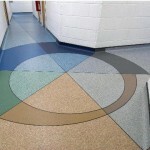 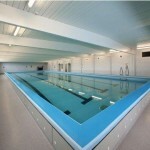 We supply and fit all types of flooring for commercial (or “contract”) use. 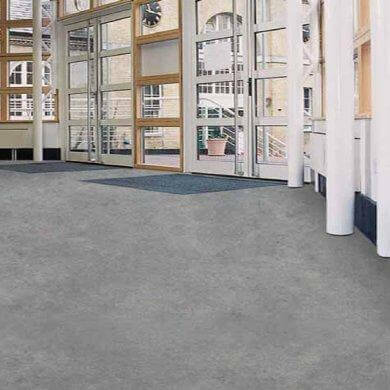 Categories can include slip resistant, hygienic, hard wearing and water resistant flooring. 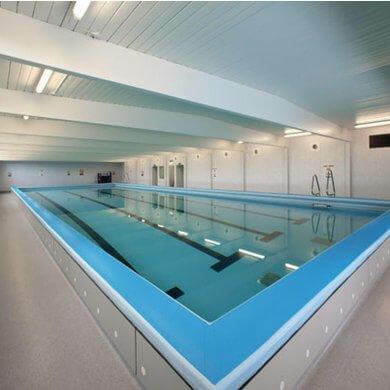 Probably the most well known name in this area is the “Altro” flooring brand – through them we can supply safety and rubber flooring as well as textured heavy duty vinyl for use in wet areas or wet rooms. 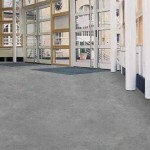 As far as the office is concerned, we have a large choice of hardwearing carpet tiles in various colours and patterns. Please contact us to discuss your business flooring requirements – we’ll start by doing a free, no obligation site survey for you.